My house was built in about 1890. The carpet in the living room is from the 1960s with layers of padding, carpet and linoleum underneath. It needs replaced. The entire house is paneled except for one room. When we moved into this house in 1986, I was a teenage girl, and of course I wanted to paint my room lilac. My dad wanted paneling in my room. After a lot of going back and forth, I got purple. Obviously paneling went out of style soon after that. When there was the earthquake in Virginia a few years ago, it damaged part of the roof in the house, which caused some other problems in the room where the damage was. I've decided it's time to get these things fixed. 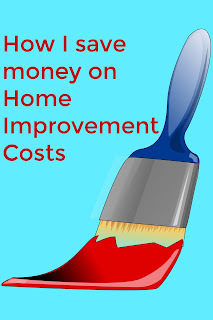 Being the frugal person I am, I want to get the best price possible for home improvement supplies. Where I live, there is only a Lowe's and some mom and pop businesses. I have bought some stuff at the mom and pop businesses, but unfortunately to get the best deals I have to shop at Lowes. First, I put everything I buy on a credit card with rewards AND PAY IT OFF EACH MONTH. This doesn't save money if you don't pay it off each month. With my credit card I get 1% of my purchase price in rewards. And for $90 in rewards I can choose a $100 Lowes gift card. So by charging my gasoline, groceries, etc. I'm actually earning towards home improvement supplies. This is the card I am referring to, and if you sign up and make a purchase in the next three months, you will also earn a $50 bonus. I also use this card to buy discounted Lowes cards at a discount gift card site, such as CardPool.com. Sometimes you can find coupon codes on eBay. Then when I shop, I go through eBates and then use a coupon code if I have one. Then I pick it up in store. Due to specials and sales, I have saved up to 24% off retail price of my flooring, drywall, paint, etc. Granted, this isn't always possible to get this deep of a discount, but it's certainly things to try out. I have $134 coming back to me from www.ebates.com and I'm sure it will be more before payout, and that's money I can put right back in the house if I want! 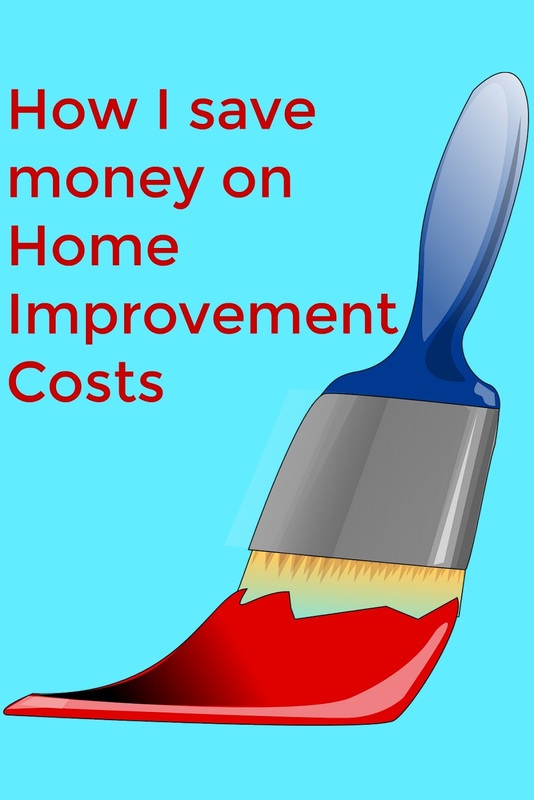 Home improvement is expensive and any way I can find to save money on it is a home run in my book! 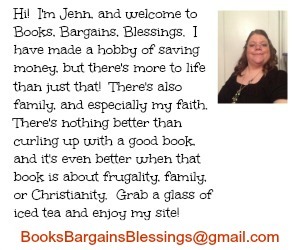 You have such awesome ways to save! I like that you earn towards your home improvement supplies. Thanks for all the suggestions.